One of the all-time favorite iconic Italian fashion houses, Versace, might have a new owner. According to an Italian newspaper, a huge American company is making a move in purchasing the label. 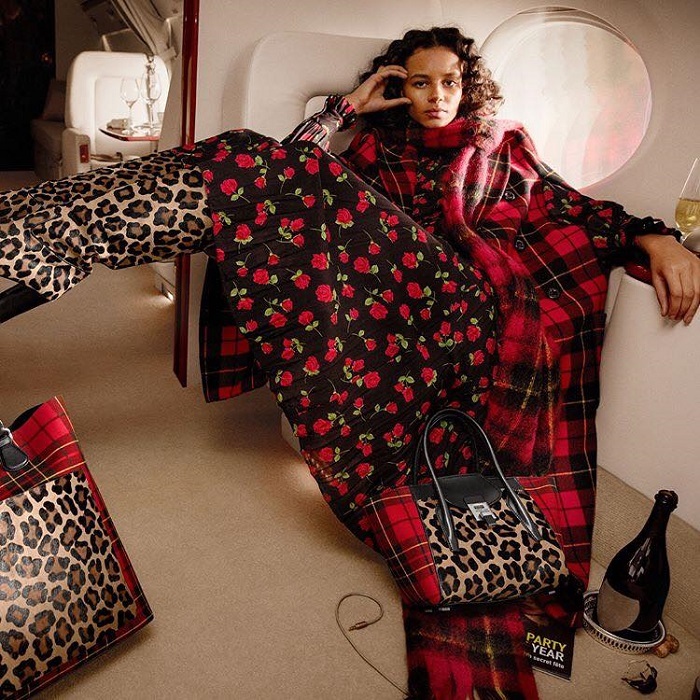 Reports say that Michael Kors Holdings Limited is getting ready to buy Versace and announce the sale for around $2.4 billion. The news comes from Corriere Della Sera newspaper, that didn’t disclose their sources. Now the whole world wants to know more. 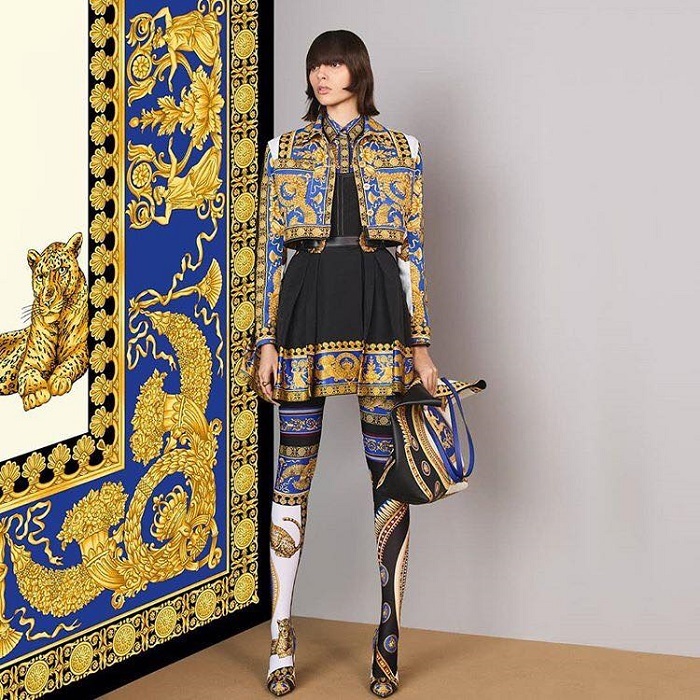 Versace representatives have denied commenting on the possible sale. But what would actually happen if the deal goes through? Does that mean that Michael Kors will have an influence on the luxury, over-the-top aesthetic of the Italian label? Versace was founded by the legendary late Gianni Versace back in 1978. After his death in 1997, sister Donatella Versace took over the creative director spot. The brand has struggled financially on several occasions, but today it is one of the most sought-after luxury labels. Reuters reports that Blackstone, a firm that owns 20% of the label, thinks that its financial status is good enough for Versace to go as a public listing. Neil Saunders, the managing director of GlobalData Retail says that the Italian fashion house definitely needs a push to perform better. They most certainly need help in the accessory department, and Michael Kors is the perfect brand to do it. Also, Kors has a problem with their image they have to deal with, regarding the sometimes very affordable-looking designs. “We believe that some of the work required on Versace, which includes toning down some of the brasher elements of the brand which are now out of step with the more subtle tone preferred by modern consumers, are precisely the issues with which Michael Kors has struggled and is yet to satisfactorily resolve.”- said Neil Saunders in a report. 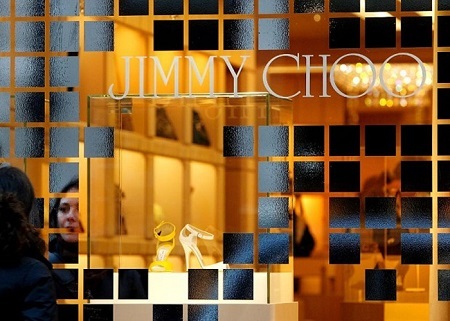 The Michael Kors company is slowly expanding into luxury goods after purchasing Jimmy Choo for $1.2 billion. The American label is known for the effortlessly gorgeous designs that are not as luxury as Versace’s. Actually, their clothing and accessories are far more affordable and not as high-fashion as the Italian designs. Versace’s drops are marked with the iconic opulence created by Gianni and now honored by Donatella. So far, Donatella has been in charge of delivering the numerous collections the luxury fashion house presents every year. That means designing for Versace, Versace Collection, Versace Jeans and Versus Versace. 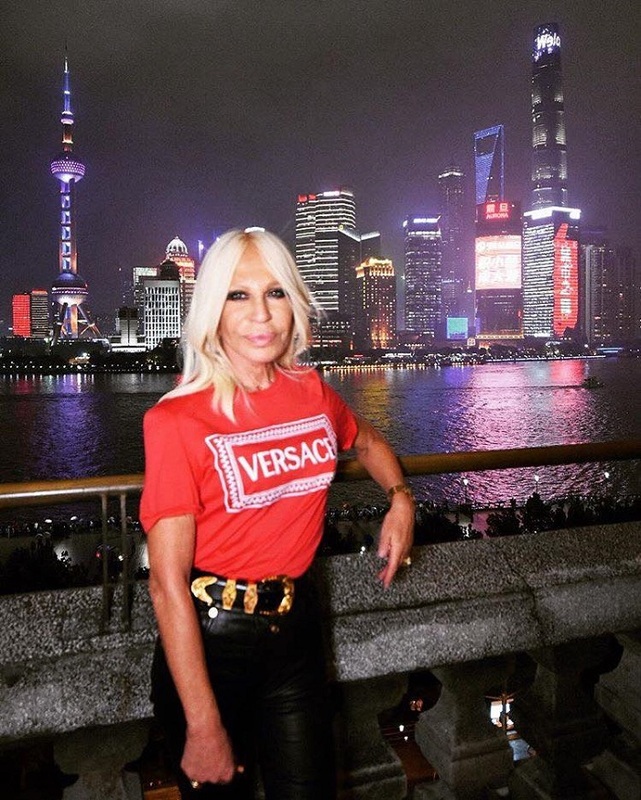 Today, the Versace family owns 80% of the company. Donatella has 20%, her daughter Allegra 50%, and Gianni’s brother Santo 30%. The family has yet to comment on the news.